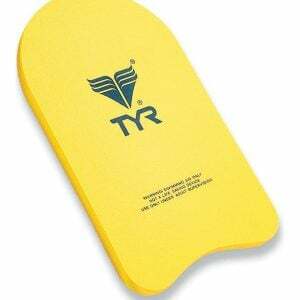 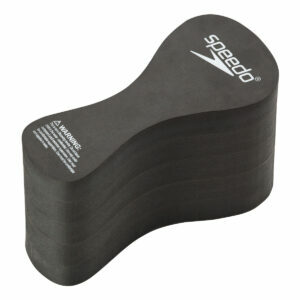 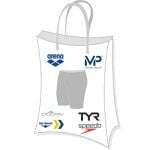 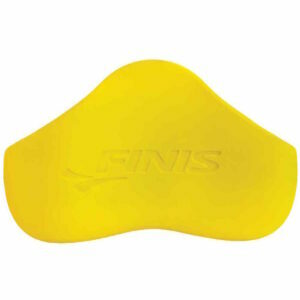 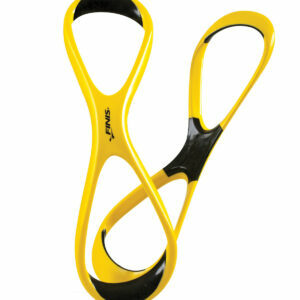 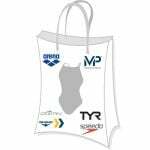 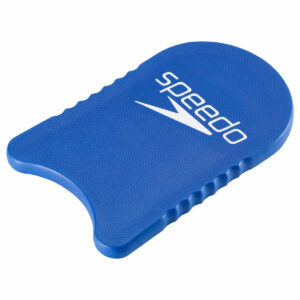 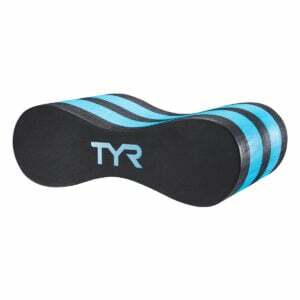 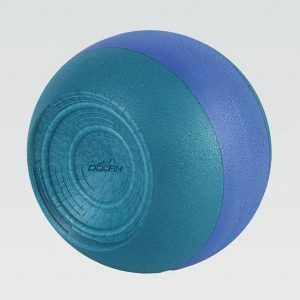 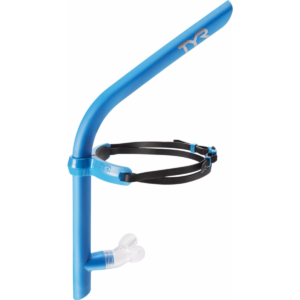 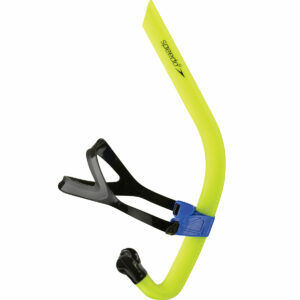 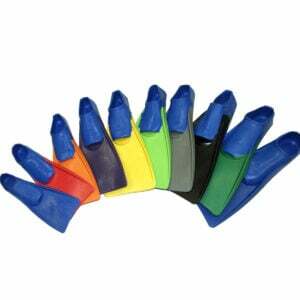 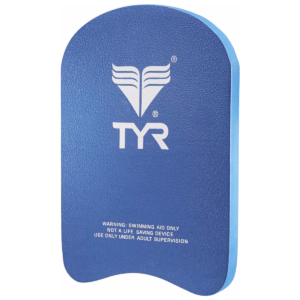 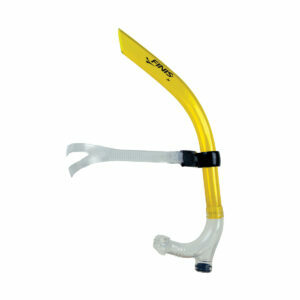 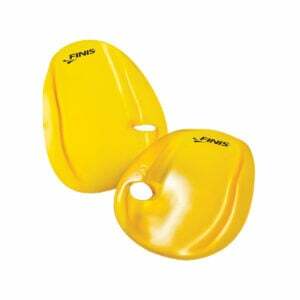 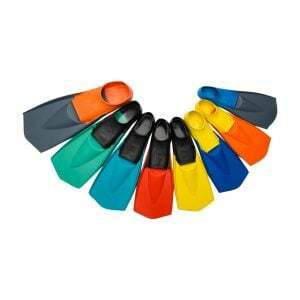 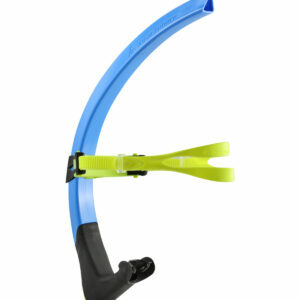 Excellent all-purpose training paddle for increasing power on all swim strokes. 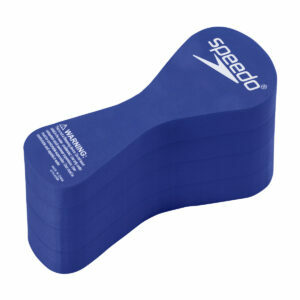 Scalloped edges create a smooth pulling trajectory. 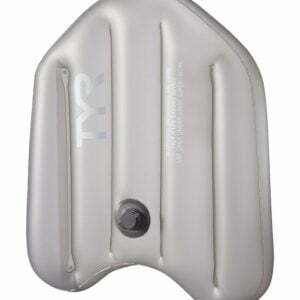 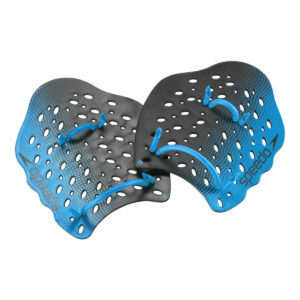 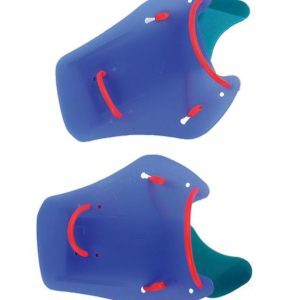 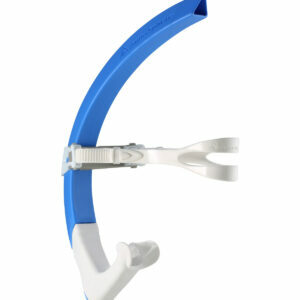 Multiple holes allow water pass-through and provide various strapping options. 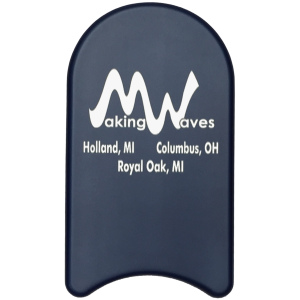 Four size options make this paddle ideal for all ability levels, drill work, and varying stroke choice.